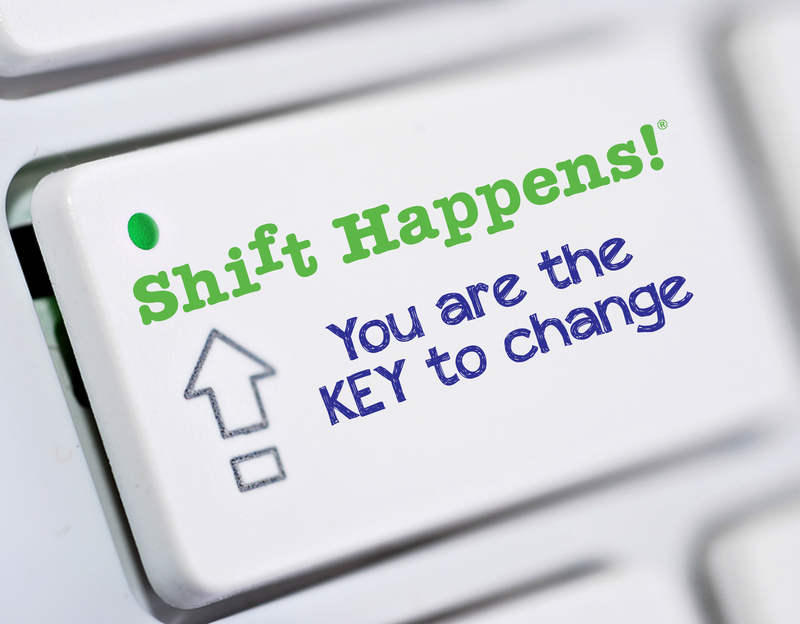 Shift Happens!® In this age of global incoherence, personal innovation is more important than ever. The time to be a creative problem solver-for yourself- is now. Organizations are desperate for creative people who see things differently, who can quickly size up a problem and develop creative solutions to it. Jim demonstrates how to achieve better outcomes by evaluating the possibilities of new opportunities. He will demonstrate how to create change, not react to it. And show your audience how to build on their strengths and forget about any weakness. It’s not just about coping with change, it’s about thriving on change. Change your focus from just the process to results. Shift your thinking from linear problem solving to creative problem solving. Earn and nurture the support of your associates, so they share the company vision and consolidate their energies toward achieving your short and long term goals. Easy-to-use tips and techniques will guide attendees to be corporate heros by showing how to accomplish more in less time. Some call it time management, we call it being fiscally practical. Learn to evaluate what your true goals and breakdown the process into smaller, bite-size pieces that you can easily conquer and then move on to the next goal. This in your face keynote focuses on results. You’ll learn the “why” behind the “how.” Knowing how gives you the tools to act, but knowing why gives you the knowledge to anticipate, move quickly, consolidate the genius of your organization – and to blow away the competition. Jim doesn’t believe in peacefully coexisting in a marketplace–he believes in your audience dominating their marketplace. Jim will share real life examples of how to reinnovate yourself and apply creative problem solving to your own life. Don’t miss this presentation.